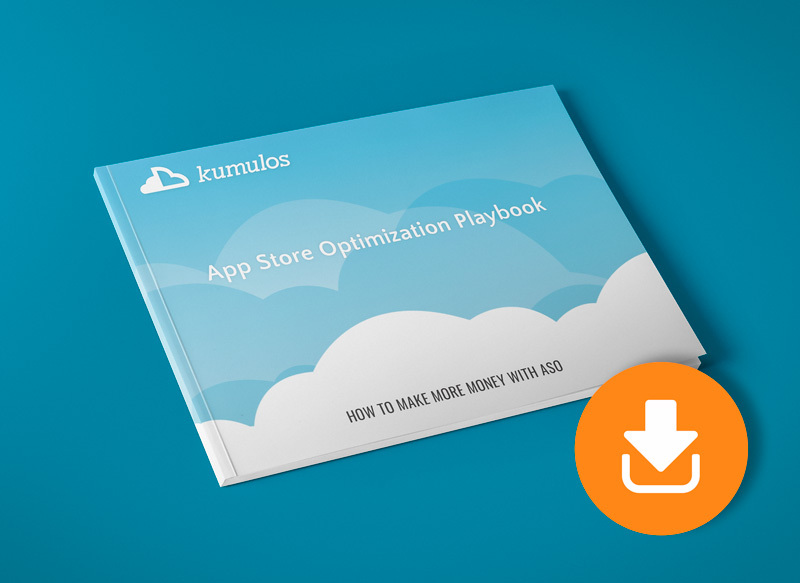 In this playbook you will learn how to position App Store Optimization as a natural extension to your “traditional” services, how to build progressive services to help you up-sell and how this will make you money while at the same time drive a better outcome for your clients app. A Win/Win. Just give us your email address and we’ll send over a copy, direct to your inbox. Or Contact Us for more information. How to get your customers on retainer.